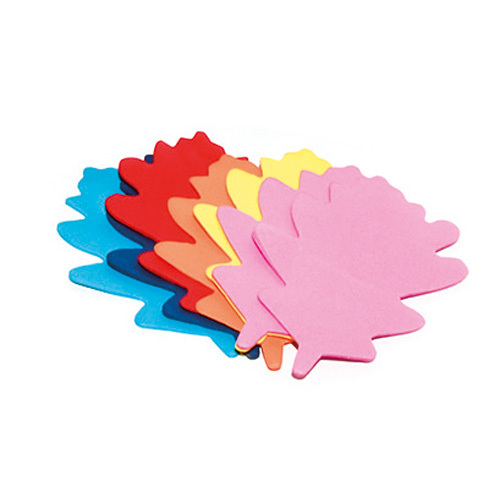 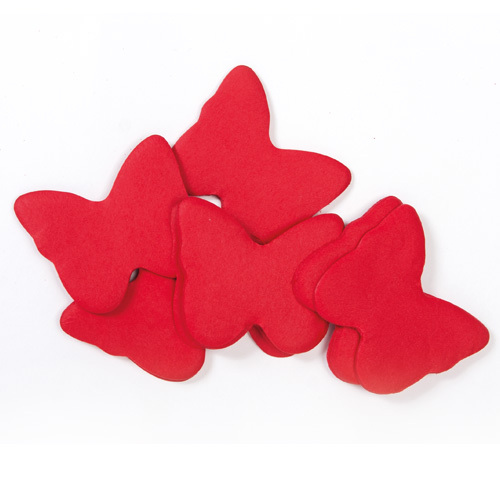 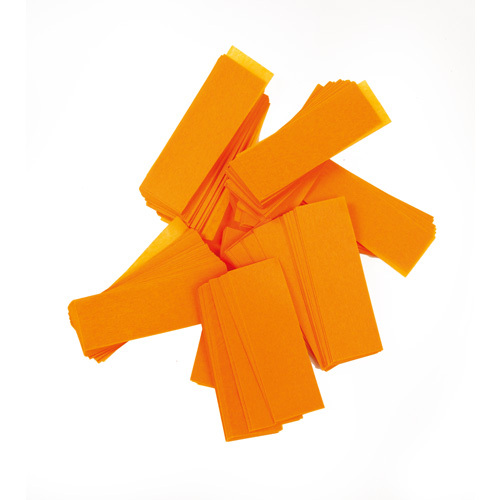 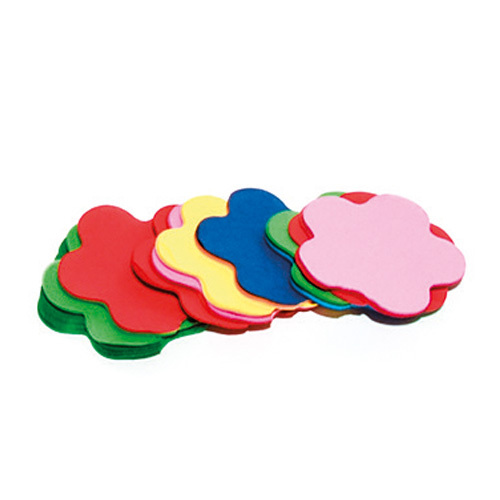 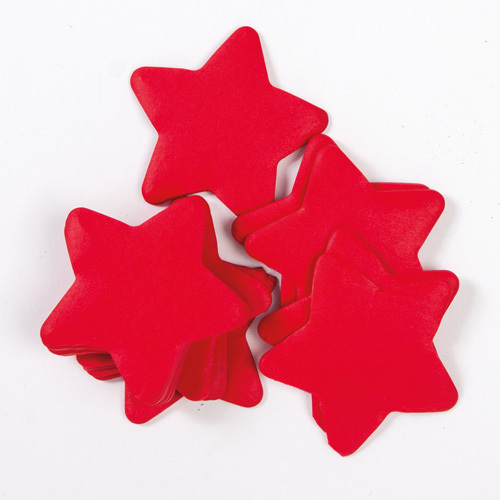 Our slow-fall confetti is available in all kind of shapes and colors: hearts, flowers, stars, leafs and many more. 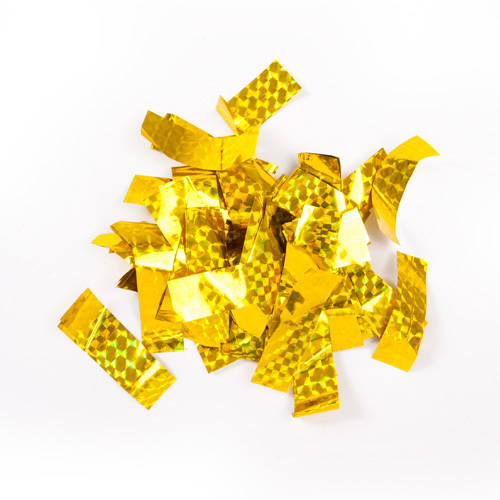 It is even possible to create your own printed confetti! 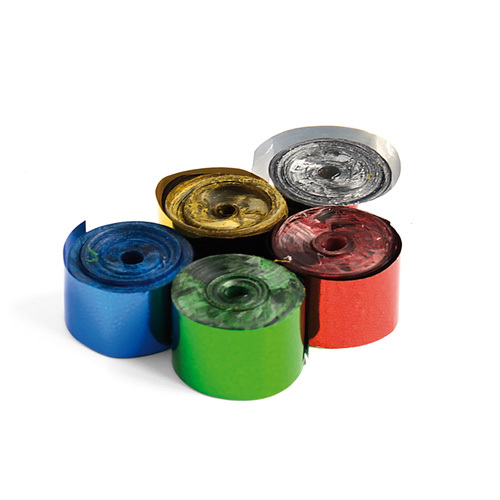 Besides confetti we sell streamers. 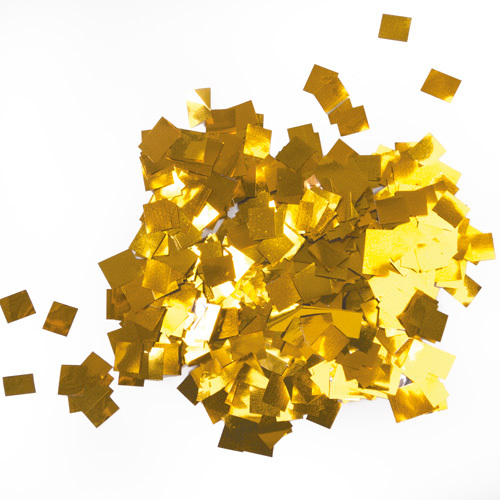 These beautiful strings of paper will give your party a festive look. 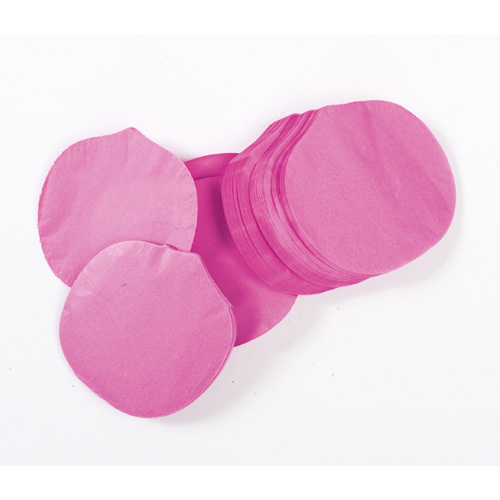 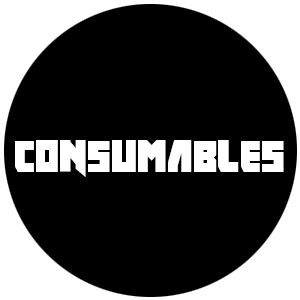 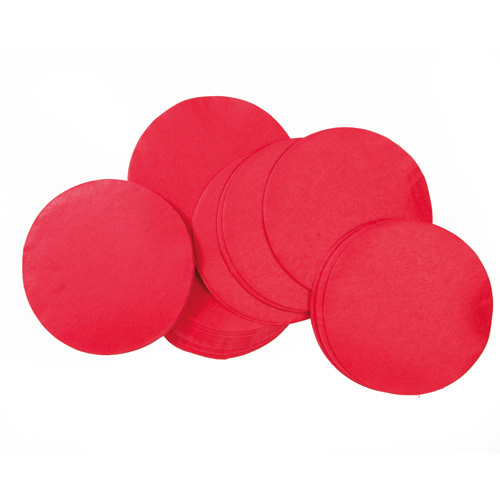 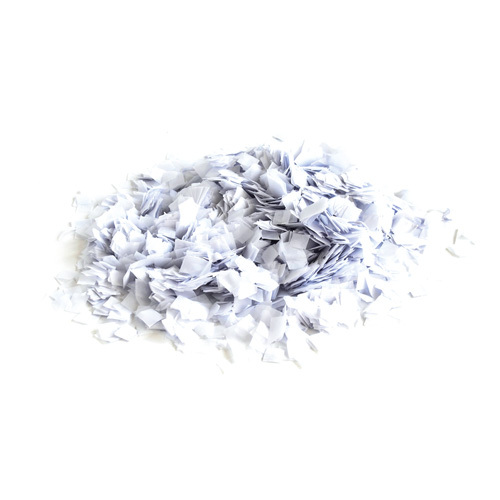 The confetti for our TCM FX machines comes in bags of 1 kg. 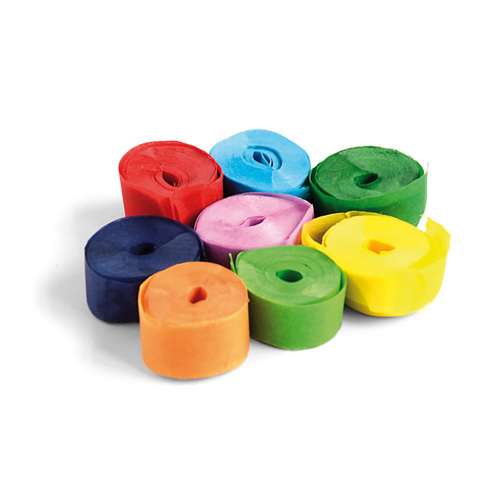 Black, brown, dark blue, dark green, light blue, light green, orange, purple, red, pink, white, yellow and multicolor. 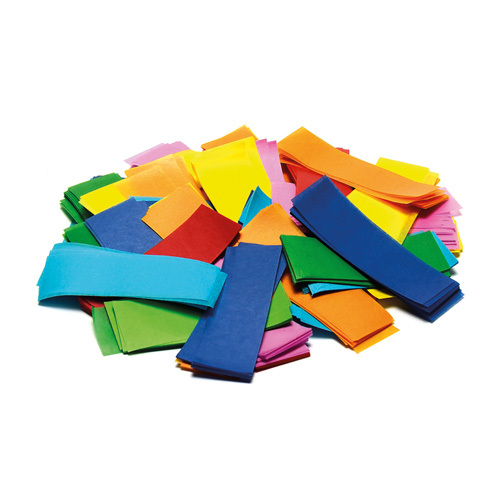 Fluo orange, fluo green, fluo pink, fluo yellow, fluo blue, fluo purple. 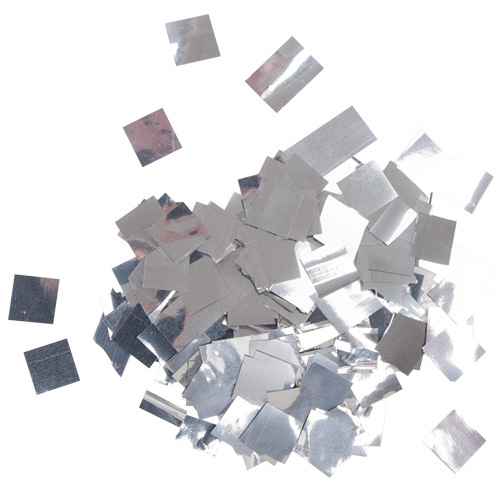 This confetti is made of serveral metallic lalyers and will light up in different angles. 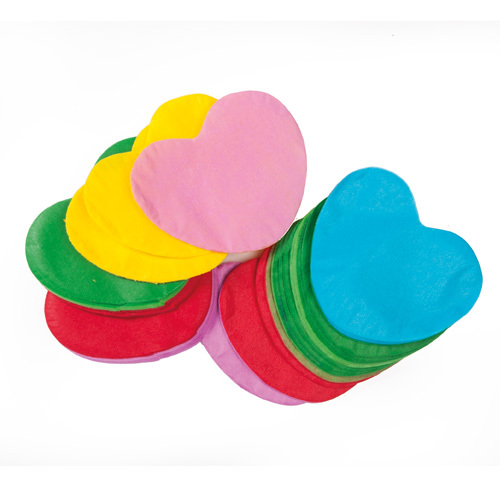 Red, green, blue, pink, gold, silver and multicolor.